In the video Antony and The Johnsons performing Cripple and The Starfish. 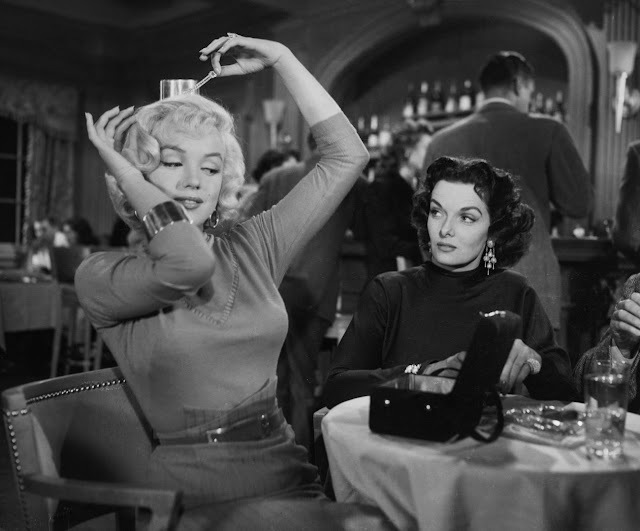 In the photo Marilyn Monroe and Jane Russell in Gentlemen Prefer Blondes (1953) by Howard Hawks. Photo caption by Charles Simic. Title by Mascotes.